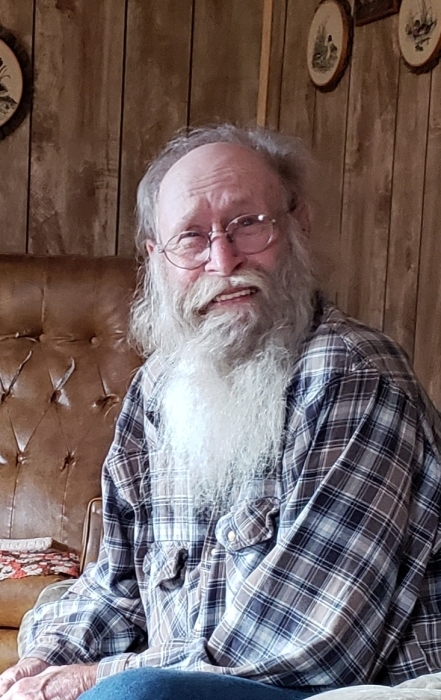 James “Jim” Edward Hickam, 76 passed away unexpectedly Friday March 15, 2019 at his home in Overton. Visitation for Jim will be Tuesday March 19, 2019 at Howard Funeral Home, 1397 Ashley Road, Boonville, Missouri from 6:00-8:00 p.m. Service for Jim will be Wednesday March 20, 2019 at Howard Funeral Home beginning at 11:00 a.m. with burial to follow at Clayton Cemetery in Overton, Missouri. Jim was born December 17, 1942 in Lupus Missouri, the son of Clarence Jack Hickam and Thelma Randall Hickam. Jim graduated from Jamestown, Missouri high school in 1960. Jim married Florene McDaniel Hickam March 17, 1962 in Boonville Missouri, who he was married to for 24 years. Jim was a crane operator and worked for over 30 years in bridge construction. Jim enjoyed outside activities, and was always busy. In his retirement he enjoyed restoring old cars and attending car shows. He also enjoyed spending time arrowhead hunting and gardening. He took pride in his garden and enjoyed cooking, canning and sharing his excess produce with friends and family. He is survived by his daughter, Teresa Hickam Rickmeyer (Jeff), sister Jackie Hickam Brizendine (Ralph), and longtime companion Shirley Myers. He is also survived by nephews Jeff (Helen) Hickam, Russell (Debbie) Hein, and Robin (Michelle) Hein, niece Crystal (Joe) Townlain, niece Linda Hein (Randall), Shirley’s children Clifford (Kayla) Myers, Billy (Kim) Myers, Tracy (Jeff) Lute, and numerous cousins, great-nieces, great-nephews, Shirley’s grandchildren and great grandchildren, and many friends. Jim is preceded in death by his parents Clarence and Thelma Hickam, sisters Phyllis Hickam and Patricia Hickam Hein, nephew Randall Hein and brother-in-law Howard Hein. Memorial Contributions are suggested to the American Heart Association or Missouri River Valley Steam Engine Association. Online condolences may be left at: www.howardfh.com.